Thank you SPBGMA. 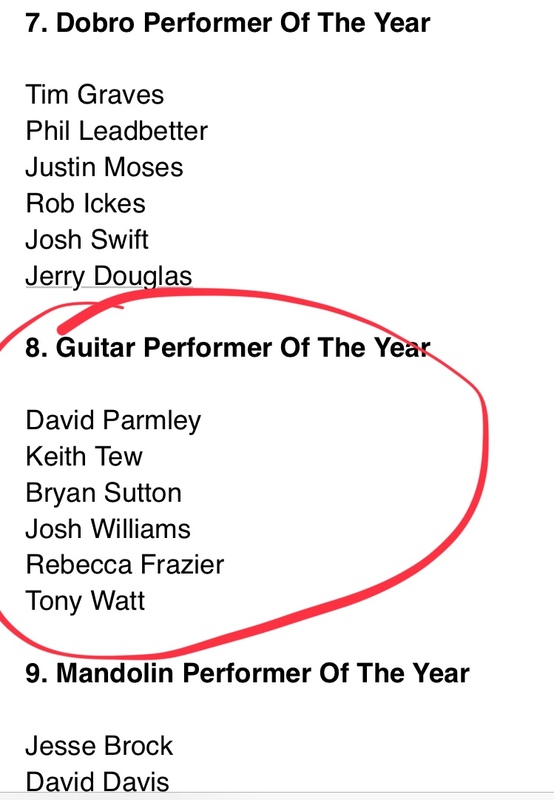 It is an honor to be listed alongside men of great talent. Music has given me personal rewards this year, and I’m grateful every time I pick up my guitar.